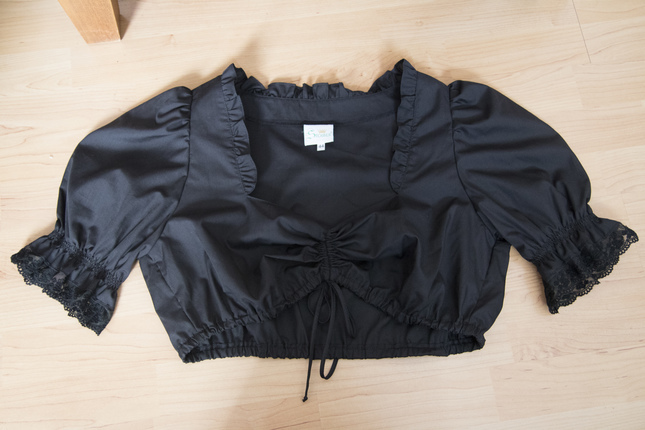 Black blouse from a german brand for traditional bavarian fashion. New condition, never worn! 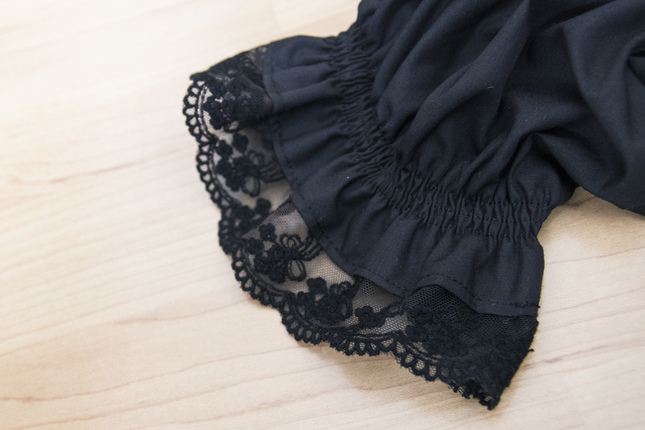 I only added the lace on the sleeves.